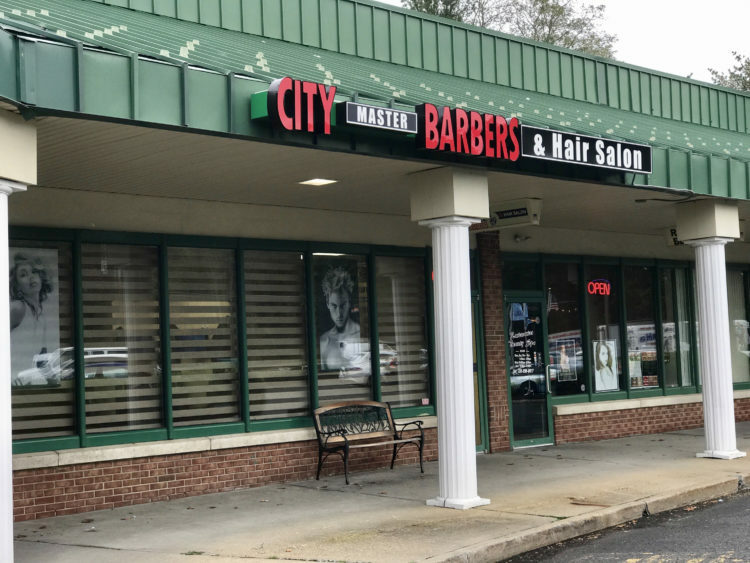 Welcome to City Master Barbers — New Jersey’s top full-service hair salon. We are a team of highly skilled and experienced professionals who take pride in our work. Count on us for high quality haircuts, coloring, and styling at affordable prices. © 2019 Copyright City Master Barbers.